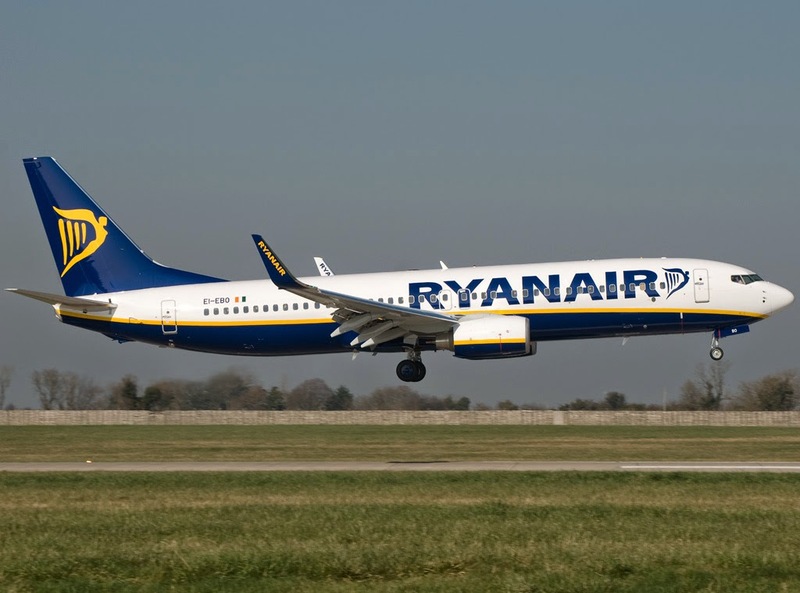 Ryanair is Europe’s favourite low fares airline, operating more than 1,600 daily flights (over 500,000 per year) from 68 bases, across 1,600 low fare routes, connecting 186 destinations in 30 countries and operating a fleet of 300 new Boeing 737-800 aircraft. Ryanair has recently announced firm orders for a further 175 new Boeing aircraft, which will be delivered between 2014 and 2018. Ryanair currently has a team of more than 9,000 highly skilled professionals, will carry over 81.5 million passengers this year and has an outstanding 29-year safety record. Due to the addition of new aircraft to the Ryanair fleet over the coming 5 years we are currently recruiting for a limited number of Direct Entry Rated / Non Rated Captain and First Officer positions in advance of our 2015 summer season. There are a number of contract options available; we are seeking Captains and First Officers for direct employment with Ryanair, contract positions and employee positions with other agencies. New modern fleet – our fleet consists entirely of next generation Boeing 737-800s with an average age of five years. Great basing opportunities across the network – vacancies this year in Italy, Greece, Poland and Morocco plus many more for summer 2015. 3,500 hours total flying time.